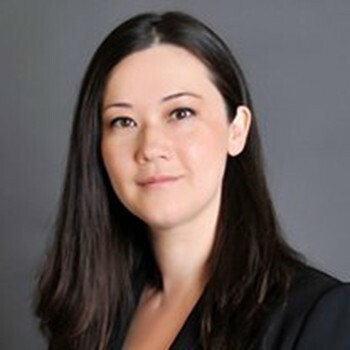 Dr. Misako McLeod is a Board Certified Foot and Ankle Specialist focusing on Limb Salvage, Reconstructive surgery, Charcot reconstruction, and post-traumatic deformity correction. Dr. McLeod completed a total of 5 years of residency with an emphasis on foot and ankle surgery. She then completed an AO Fellowship in Lugano, Switzerland and additional training in external fixation at the Ilizarov Center for Restorative Orthopedics and Traumatology in Kurgan, Russia. Dr. McLeod has served as a teaching attending at Kaiser Permanente Medical Group and is current in private practice. In today's world of insurance-based care and corporate medicine practice, Dr. McLeod has strived to maintain her autonomy and provide individualized care for her patients. 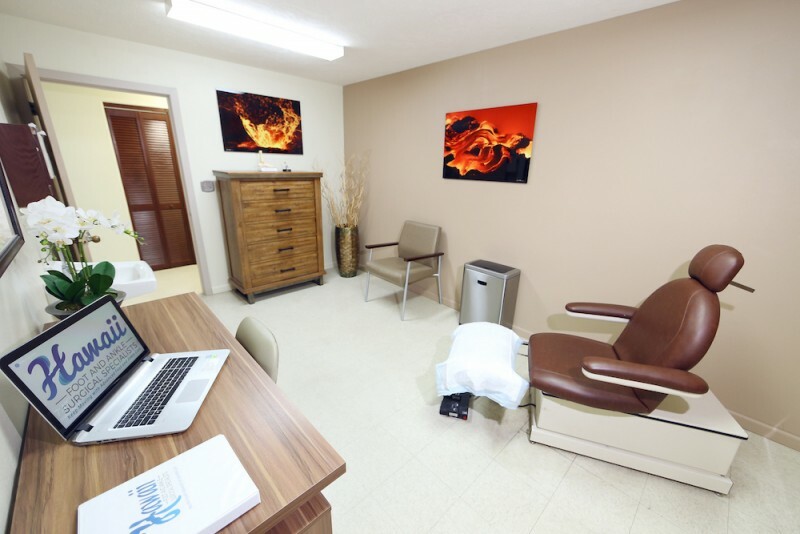 She practices comprehensive foot and ankle care by using all methods of conservative care to surgical reconstruction. Doctor and staff always smiling. Makes visit much comfortable. Dr. Misako McLeod is a professional, I felt very comfortable talking to her and staff about my issue. They help me understand what I am going through. The best team work together, from doctor front desk and the staff workers are number 1. When assisting patient after patient, not once did I ever see stress on any of their smiling faces. 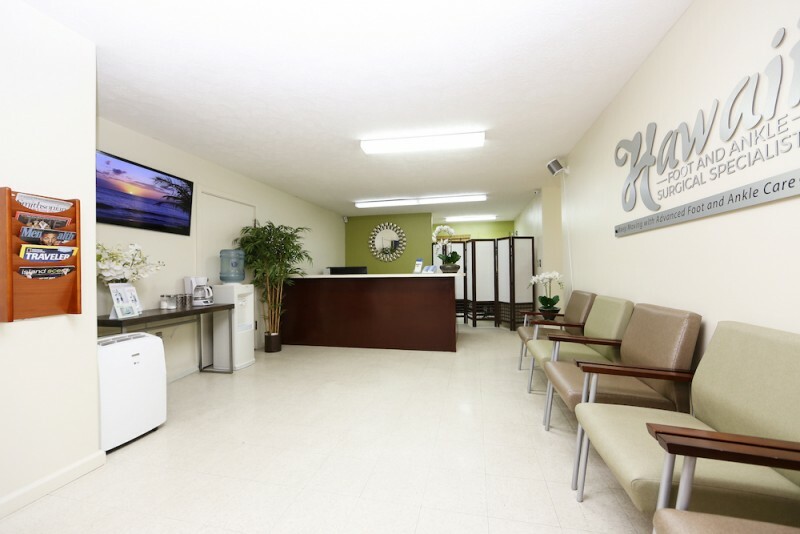 Dr. Misako McLeod and her staff is really good I rate them A10. Dr. McLeod is a miracle worker. Great surgeon who deal with a difficult situation. I am totally grateful! My problem with my foot was corrected and I am better now! Thank you! I am one of her early patients. Misako, first rate. Holds herself and her staff to the highest standards. I've been to many doctors of this Island in the 28 years I've lived here. Dr. McLeod is number 1 head and shoulders above the rest. We are all lucky to have her on this Island. I extremely appreciate Dr. McLeod and her staff for their professionalism and caring. Excellent doctor, great staff. Correctly diagnosed my problem,as I was being treated for an incorrect diagnosis at Hilo Medical Hospital. She takes her time in explaining your condition. She answers all my questions in the form that I can understand. She was the only doctor willing to look at my ankle while pregnant. Would recommend her 100%! I'm very happy I came to see Dr. McLeod. She's taken care of my foot problem. It was a painless process. Why did I wait so long. 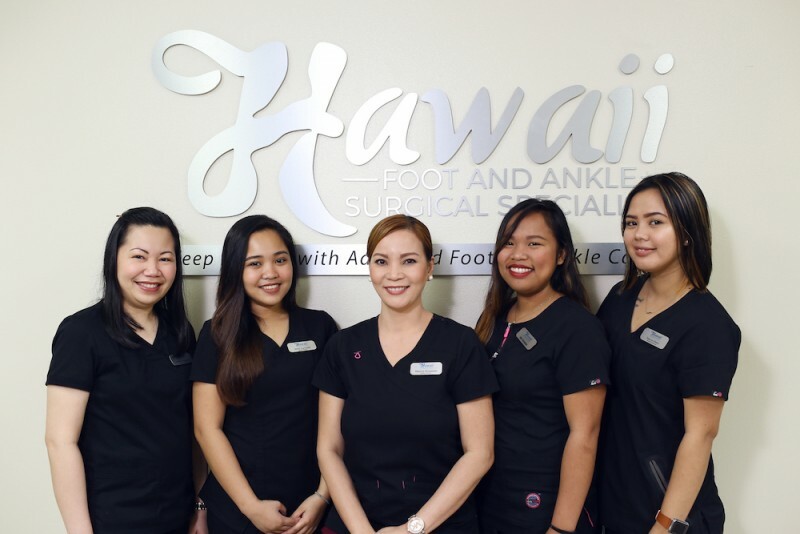 We are very lucky here in Hilo to have such a high availability foot doctor as Dr. Misako McLeod truly is. Dr. McLeod is one of the best physicians we have ever seen. Probably the best. Knowledgeable, caring and hard working. Lucky to have her in Hilo. Satisfaction guaranteed very professional. Clear plan of care much appreciated. Staff is efficient and caring. I really appreciate this doctor's expertise and professionalism, and especially my result from my bunion surgery she did. Exceeded expectations, my surgery went smooth and I'm very happy and results, both physically and cosmetically. Awesome staff and doctor. She is very precise with her procedures and overall a good doctor to have on this Island. Thank you very much for your help in taking care my bad foot. Very pleased with the service and would highly recommend this doctor to friends and family. Needed Dr. McLeod for a long time. It is comforting to know that we have a doctor who loves and takes good care of her patients. Excellent overall. Am recommending Dr. McLeod to all my friends. A true professional. Best organized of any physician I've ever seen and at 79 I've seen alot! Happy with service very please with Dr. McLeod's knowledge. Thank you. Very progressive doctor saved my very bad foot wound. Would advise with foot problem to see Dr. McLeod. I am almost satisfied beyond words. She is an awesome DPM. There needs to be other DPM like Dr. M. McLeod. Good outcome. Happy with physician and office staff. Beyond expectations. Explains and keeps me in line with excellent instructions. Dr. McLeod and staff exceeds my expectations. Everyone is so professional I would recommend Dr. McLeod to friends and family. Efficient and professional very grateful to have Dr. McLeod and her staff. Excellent staff clean office very professional. Dr. McLeod is an angel she is the best foot doctor I've ever had in my 14 years. Very informative and knowledgeable. I'm grateful to Dr. Mcleod. I think she is a great doctor and knows what she is doing. She help save my foot and for that I am thankful. i love her. I liked the professional service I recieved.